Later this year, the Department of Transportation will mandate the use of speed limiters on certain trucks traveling on US highways. The rule will apply to trucks weighing more than 26,000 pounds and traveling on roads with a speed limit of at least 55 mph. 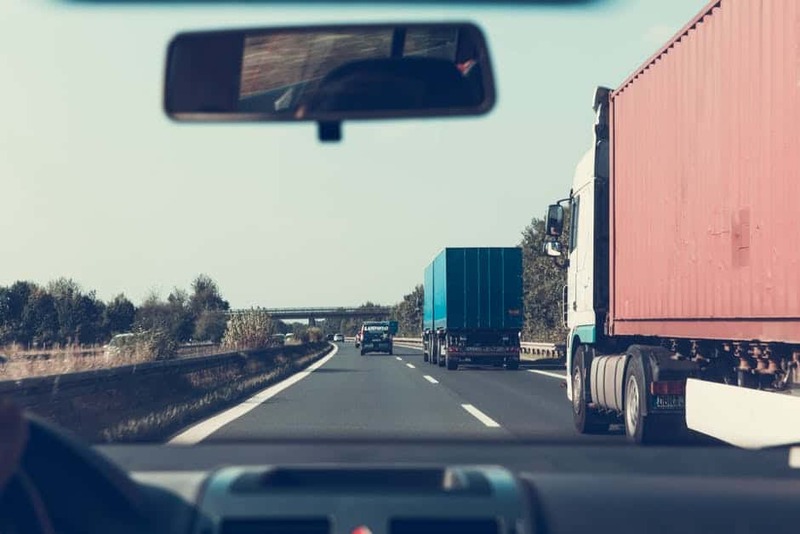 It is estimated that the rule would eliminate approximately 1,115 fatal crashes and require minimal investment by carriers since most heavy trucks already have limiters on board. The first efforts for rulemaking on this subject came in 2006 when petitions were brought by the American Trucking Association (ATA) and Road Safe America (RSA). They said that a key strategy in preventing large truck fatal crashes is to reduce the top travel speed of the trucks. Studies were cited showing that large trucks moving at high speeds have much longer stopping distances than the same trucks operated at lower speeds. According to the data, fatal crashes involving trucks are more prevalent on higher speed roadways. Also, 73% of traffic fatalities involving large trucks happened on roads with a posted speed limit of 55 mph or higher. Large trucks accounted for 4% of registered vehicles but 9% of motor vehicle crash deaths. 75% of truck accidents involving fatalities were tractor-trailers and 25% were single large trucks. “The Large Truck Crash Causation Study,” done by the Department of Transportation analyzed truck crashes occurring between 2001 and 2003. The report from the study showed that a number of events led to crashes, including among other things: traveling too fast for road conditions; another motor vehicle encroaching into the truck’s lane; shifting cargo; and driver fatigue. Reports also show that 61% of fatalities occur on major roads other than interstate highways. Because trucks often weigh as much as 30 times more than a passenger vehicle, the smaller vehicle’s passengers are more likely to die in a crash involving a large truck. Tractor-trailers also require more stopping distance, especially when loaded, and need a correspondingly increased amount of time to react in order to avoid a crash.